I have been busy looking back at the beginning stages of my blog and I can't believe how far I've come. The simple things I've learned and discovered and the tools and techniques that are second nature now that I'm using them almost every day. 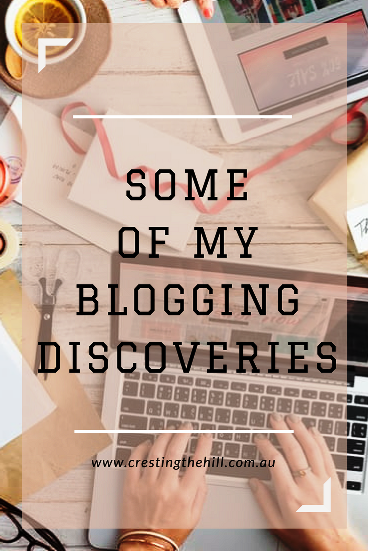 So, I thought I'd list a few things I've learned in the last couple of years and how they've helped me lift my blogging game from crass beginner to sort-of-competent blogger. There are several sites to start a blog on. Lots of people choose Wordpress because it makes it easier to monetize your blog when you're ready. I had no idea that people made money from blogging, so it wasn't a consideration for me. What I looked for was something reliable and navigatable where I could learn as I went along - and I am a notorious cheapskate, so something free was a big drawcard. I jumped onto Blogger because it was owned by Google so I figured it was a fairly well thought out and safe site - I came up with a blog name with a blogspot domain and started typing. I didn't know about creating images, or headers, or layouts, or how to track stats etc. I never thought anybody would read my little bit of writing - Wow! I had no idea of the ride I was in for! I bought two years worth of ownership and it came due a month or so ago - it was another step along the way when I paid up for another two years - I obviously think I still have more stuff to write about. When I started out I used pictures from all over the place - good old Pinterest had quotes that I copied and used and I thought it was fine. THEN I heard all the stories about copyright infringement and people getting caught and fined thousands of dollars. I had a small meltdown at the thought of being taken to court over some stupid image I'd found randomly on line. Fortunately I discovered Canva and Pixabay - free images you can use and make your own - and a fantastic design site that costs nothing and gives everything a professional look - not to mention a brand (which is apparently very important). Canva was actually invented by a young Australian couple so I feel even more attached to it knowing it comes from Down Under. It is an amazing resource and I've used it for every picture on my site. The biggest undertaking was going back through a hundred or so old posts, deleting the images that weren't mine to use and replacing them with ones I'd created. It was time consuming and an onerous job, but so satisfying when it was all finished. One day I may go back and update all my headers - but that is another big job and can wait for now. My latest find was a template designer on Etsy - as I mentioned in Monday's post, I had been playing around with the background coding on my own and not doing a particularly great job of it. To discover someone who could pull it all together so beautifully and fix all my little mistakes has been the icing on the cake for me so far. Who knows what else is out there still waiting to be discovered? I love that I'm learning new things all the time - it keeps my brain stimulated and takes me a little bit out of my comfort zone - something we all need to do now and then. It's looking great Leanne. Shows how much you have learned over the 2.5 years . It's amazing how far we've come isn't it Sue? I didn't even know what blogging was three years ago! Thanks for your encouraging words Deb - I've seen a few bloggers using logos, I think when you start doing business with your blog then you really need one. I couldn't believe what was available on Etsy in regard to this sort of stuff. I'm the same Shirley - whenever I go back into an old post (which I was really happy with at the time) I can see the changes in formatting and things that I have now and the difference they make. I started a blog on blogger years ago, too! You've done so much, and your site looks so good - it's a perfect setting for your writing. When we look back, we get a true perspective of what we've accomplished. This reflection should really validate you and the direction you're going. Thanks Melody - it's amazing what you learn along the way isn't it? And what each blogger thinks is valuable can be different depending on why you write. I love the feeling of it all coming together and also finding new blogging friends all the time! Owning your domain name is certainly a much bigger deal than I realized at the time Carla - just for the peace of mind of knowing someone else isn't using it for a purpose you wouldn't be happy with - or stopping you using it because they stole it! Oh, this is amazing! I've made a note of your picture sites. Thank you so much for sharing them! I use pictures all the time and worry about copyright infringement. What is the design site? Canva and Pixabay, I hadn't heard of before. Thank you for those. I'm just playing as safe as I possibly can - why risk being sued for a breach when you can make your own for free and have a consistent look to everything? Better safe than sorry! Wow you've learned heaps in just 2.5 years. I think it took me a lot longer to find Pixabay. Have you also heard of Unsplash? I have heard of UpSplash Jo - haven't really used it but will have another look at it - I know their photos are lovely. I really like Pixabay Kathy - it has so many free images and I have never had trouble finding something to suit my blog topic. You have wonderful photos from your travels that give you a big headstart in the images department. Starting a blog, sure is a steep learning curve Leanne. Thankfully I have a teen son, who is an I.T wiz and has done so much of the tech stuff for me. I use my own pics for a while, but have started using Unsplash, which is brilliant. I will have to check out Canva, sounds like it could be very useful. Unsplash has some lovely images Jenni - I like Pixabay for its variety. Canva is an amazing resource - especially for a free service. I love that we're all learning so much Lyndall - thank you for your lovely compliment about my blog - I really try to keep it looking good because that's part of the appeal in blogging for me - content but also visually attractive. Going through my archived posts repairing broken links and correcting grammar issues is a fabulous encouragement to get back to some of ideas I originally shared. I hope in the coming months to work past material ideas into new posts. It's amazing what we learn along the road in Blogosphere, isn't it? I've been doing the same thing Cathy - finding old posts that never saw much engagement and updating them to where I'm at currently. It gives them a new audience and also helps remind me of the journey I've been on. Isn't it amazing how much there is to learn when you start blogging! I am still learning - trying to add a nice header on mine at the moment and it looks really fuzzy and blurry, so I'm working on that! I'm in a constant state of being amazed at how far I've come Janet and also seeing how much I don't know (and how much I will never know) Banner pics are so important and having it just right gives you such a sense of achievement - good luck with yours! SO many things to learn and so many already learned... thank you for the glimpse into that. Isn't it great to keep learning new stuff - to find there's a whole world out there waiting to be discovered? I love that blogging has taught me so much Joy. The fact that there are such fabulous tools available to us for no cost still blows my mind Kelly - how fortunate are we to be able to access them and turn our blogs into something much prettier than we could do on our own? Canva would have to be the best thing since sliced bread in my opinion Leanne - I love that it gives such great graphics to people like me who are pretty basic in their understanding - and the fact that it's free is the icing on the cake. Thank you for sharing your insights and what you've learned. I've been blogging for about 11 months. I've learned a tremendous amount in that time, but there is so much more to learn. Your blog looks great! 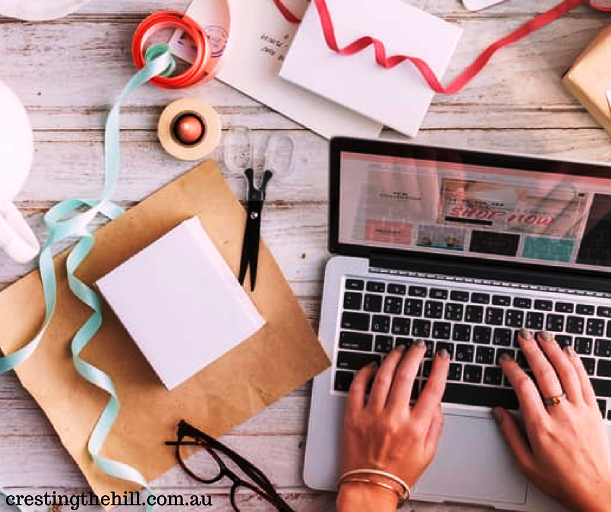 Thanks for the blog compliment Mimi - I'm loving the new look and it has shown me how someone can pull something off in almost no time at all when they know what they're doing - I've still got a long way to go in that area! Your blog looks awesome! I'm just getting started so your advice is very helpful! 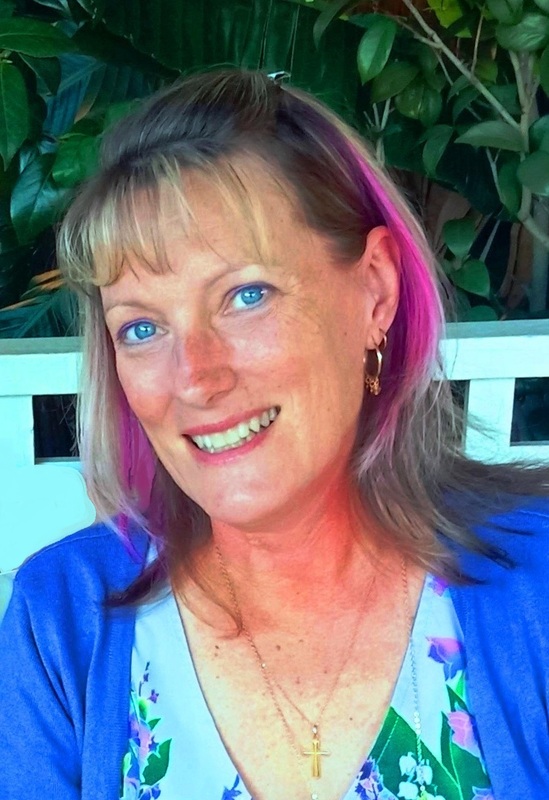 Thanks Dianna - I thought what I had before was pretty good, but the makeover has taken it up a notch - you learn as you go along and pick up tricks and hints from other bloggers - it's part of the process that I love. I had no idea that Canva was started by Aussies, I am learning more every day as well. The Blogger's Pit stop will feature this post on Friday as others liked it too. For free themes I've used www.bloggertemplates.com its pretty helpful. Let me know if you or anyone may need help to sort out.